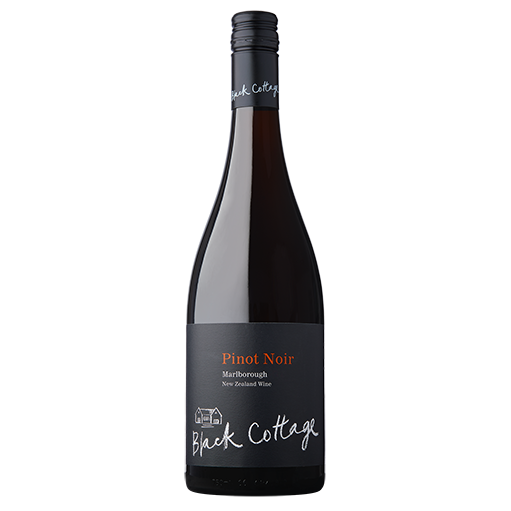 With aromas of black cherry, violets, forest floor and caramelised sugar, the palate has notes of black forest chocolate gateaux, cardamom, chai, pink peppercorns and a touch of iodine. Underlying cranberry flavours are supported by a waxy mouthfeel and a juicy finish. Sourced from the Southern Valleys with some fruit from the Awatere Valley. This pinot noir went through 100% stainless steel fermentation and was hand plunged. This brought out the perfumed berry fruit as well as increasing the silky mouthfeel of the wine. The wine was then aged for six months with French oak.